Where to begin? So much has happened since our last update. 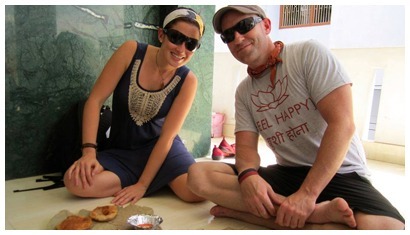 We recently hosted two of our board members, Matt and Lindsay Andrews from the U.S. We took them on a 10-day whirlwind tour of Khusi Hona operations as well as showing them some of the amazing sites, smells and experiences that India has to offer in Delhi, Varanasi, Rishikesh, Jaipur and Agra. You can read about their experience here. Since our last update we have successfully raised funds for multiple projects including: Winter clothing for Ramana’s Garden in Rishikesh, food supplies for Mamaghar Nepal Home for Street Children, school supplies for Guria in Varanasi, a much needed bore well pump for CCH in Andhra Pradesh, school tuition for Jagriti Children’s Home in Jaipur and a new computer for Mamaghar in Nepal. We cannot sponsor these projects without your support, thank you! We have added two new organizations to our support network. First one is Tara Trust in Goa. 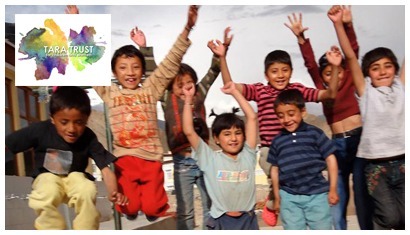 Their mission is to motivate children within the marginalized communities coming from conflict driven households, economically low backgrounds, or either orphaned or abandoned, to not only stay in school but to gain an understanding and appreciation of its importance. To develop a confidence within themselves to pursue a higher education and a sense of self-determination, enabling them to aspire for a better life. 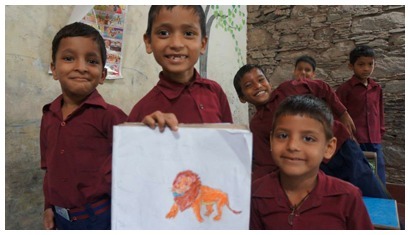 The second is Aasraa Trust in Dehradun, Uttarakhand, in the northern part of India. Their mission is to empower the slum and street kids of the region that are largely forgotten and deprived of basic necessities. 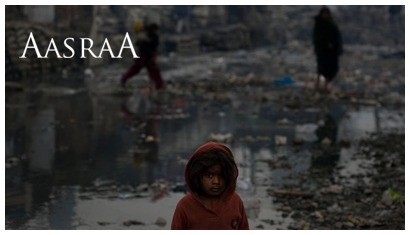 Please stay tuned as we plan to work with and support these amazing organizations that are working toward the same goal as us, to help build up and support orphans and abandoned children across Southern Asia. We are incredibly excited for our first annual Feel Happy for a Cause event to be held in Tampa, Florida on October 5th. 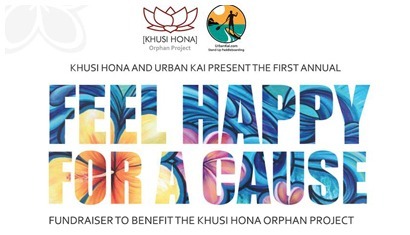 We will be offering paddle boarding, yoga, live art, live music, amazing raffle prizes & hula hooping with Hoola for Happiness and more. We have had so many amazing sponsors step forward to help support us for the event. To all the sponsors, thank you! Sign up for the event here.